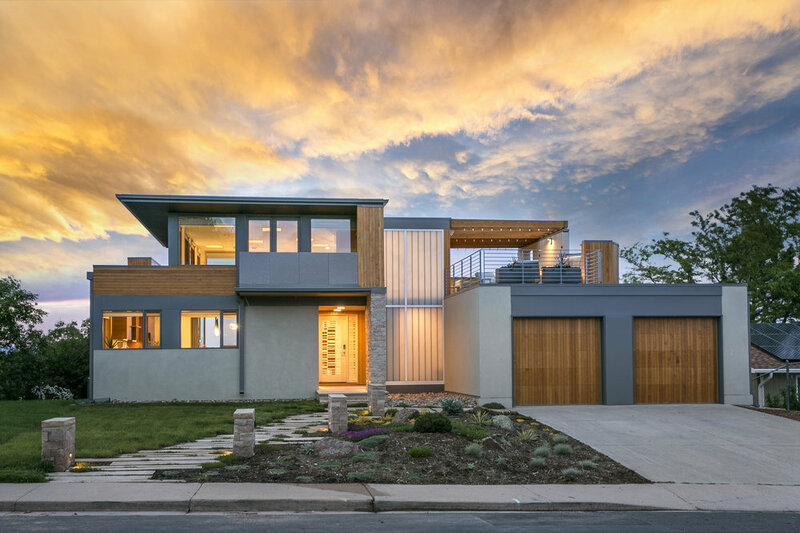 A new, single-story house for a couple designed to age-in-place, outside of Loveland, Colorado. 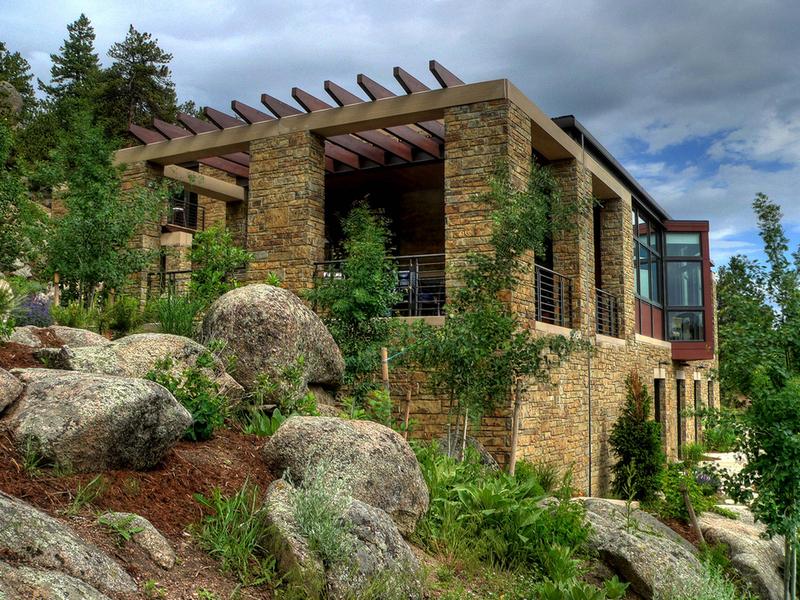 A new, 3,000 square foot house on a south-facing slope outside of Nederland, Colorado. 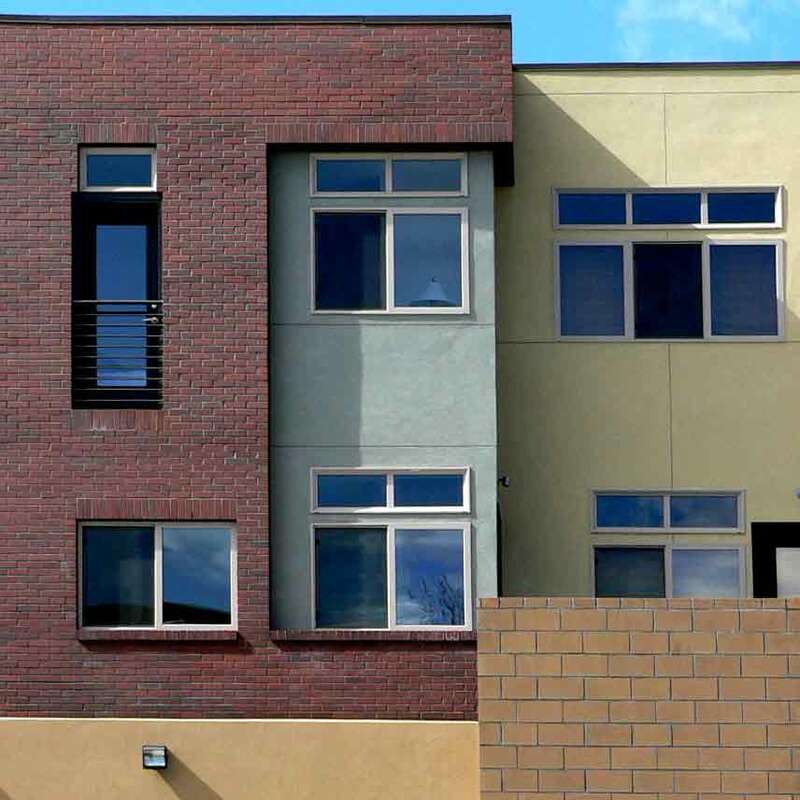 A new retirement house constructed of 6 interlocked shipping containers in the high mountains of Park County, Colorado. 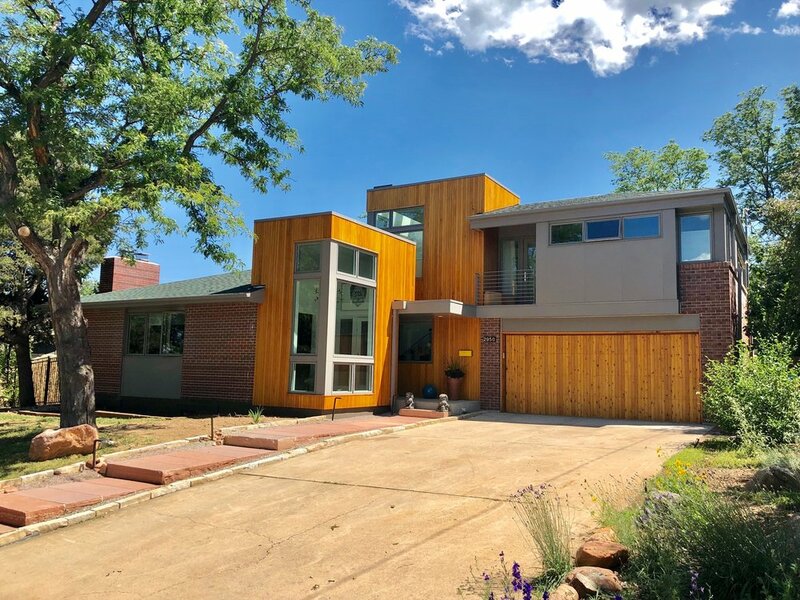 A small, new house on a very steeply sloped lot high on a south-facing ridge above Blue Mountain Estates, between Boulder and Golden, Colorado. 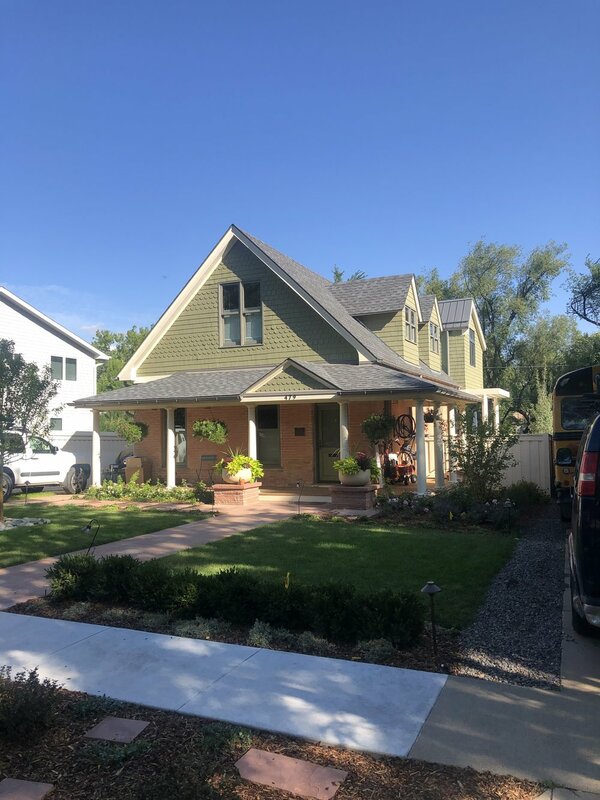 A new house for the families of three sisters on a peach farm in Palisade, Colorado.